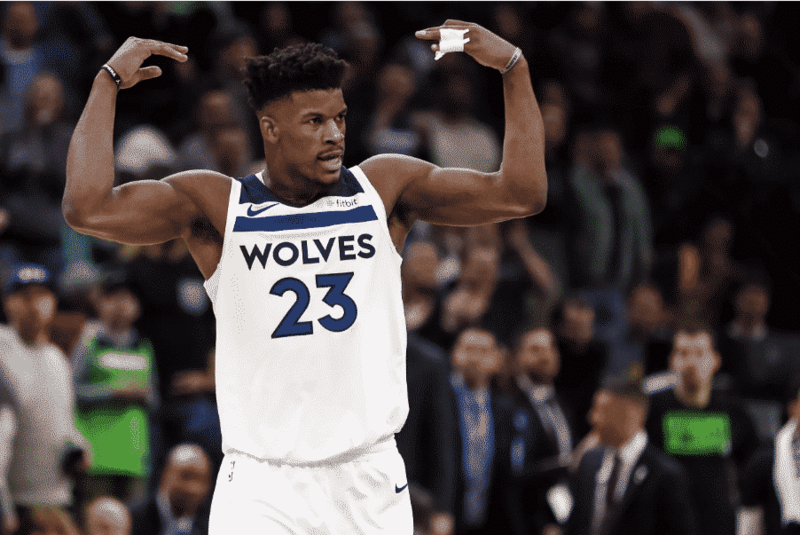 Is Jimmy Butler a good fit in DC? Not too long ago, Jimmy Butler requested a trade out of the Minnesota Timberwolves. He was arguing with teammates and did not like where the team was headed. Having said that, what if Jimmy Butler came to DC? It would be a dynasty that fans may not have ever seen in their lifetime. In order to find a team in DC that good, you might have to go back to the Bullets teams that won a championship together. The big question though is how Jimmy Butler fits in with the rest of this team. We all know what the Wizards would have to give up in order to get Jimmy. Otto and Oubre is a possibility. So is a package that involves multiple players on both sides. Minnesota would probably agree to that as they would help bolster their frontcourt that includes KAT and Andrew Wiggins. This would also really help DC as they are also getting cap relief for the next few years. Plus we all know Ernie Grunfeld loves bringing the band back together so this will only help that case. Now that Jimmy Butler is a Wizard, how does he fit in? John Wall loves to get the ball and Bradley Beal as well but how do they make room for Butler? Chances are he will improve the Wizards’ defense that ranks 15th in the league. In 59 games played last season, the small forward averaged 22.2 points, 5.3 rebounds, 4.9 assists, and 2.0 steals on 47.4 percent shooting and 35.0 percent from three. When it comes to the offensive side of the ball, there are a bit of problems. Butler is used to arriving on a team and being the primary option but it would be different in DC. John Wall should always get the most touches so Butler would have to rely on his off the ball presence to lure defenders and his tall 6’8 frame. Overall, I like the move. While it might be a bit of a stretch to give up Kelly Oubre, Otto Porter and possibly another player to go along with a first rounder, it will pay off in the long run. The best scenario would be that Butler enjoys it in DC and ends up singing a max contract. The worst scenario is that Butler doesn’t enjoy his time in DC and he goes elsewhere. Maybe not enough to sign a max player but they wouldn’t be as strapped as they would be if they kept going with the team they currently have due to John Wall and his supermax as well as Ian Mahimni being on the last year of that awful contract. While it is a risky move, it would be a move that guarantees Washington a top 4 spot in the East. It could also come with a deep playoff run. DC, hope and pray that we get Jimmy. 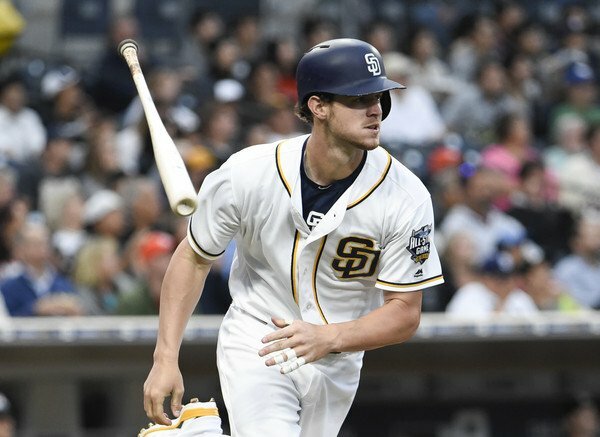 Would Wil Myers be a bigger Star if he didn’t play for San Diego?